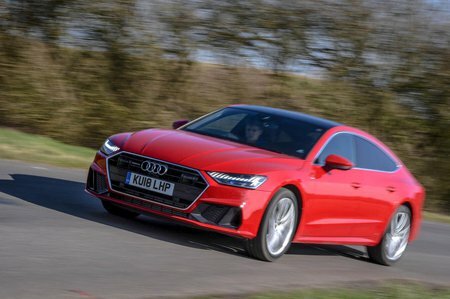 Audi A7 55 TFSI Quattro Vorsprung 5dr S Tronic 2019 Review | What Car? What Car? will save you at least £9,281, but our approved dealers could save you even more. The cheaper of the two engines on offer, this 3.0-litre V6 petrol is strong yet smooth, offering slightly better refinement than the diesel due to less vibration.